Nokia Lumia all models were very impressive but Nokia Lumia 630 is first Lumia series phone which supports Dual Sim with Quad-Core processor and its price is affordable, it comes in different colors Bright Orange, bright green, bright yellow, white, black. 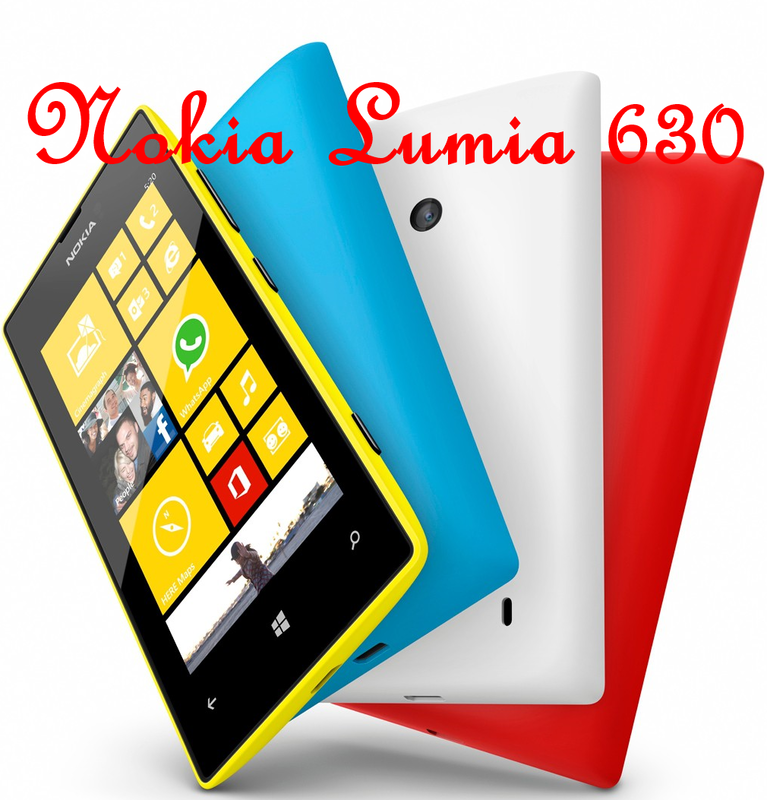 Nokia Lumia 630 have very good design or we call it Lumia 630 Dual Sim have award-winning design and personalized smartphone works with windows phone 8.1. But something are not affordable like Lumia 630 has no front camera, RAM is 512 MB which is not enough for end users.Is is personalized with removable back cover. Microsoft Windows Phone 8.1, 4.5-inches screen with 480 x 854 pixels and 16 Million colors, IPS LCD capacitive touchscreen, Multitouch, Corning Gorilla Glass 3, Clear-Black display, 8 GB ROM, 512 MB RAM, microSD card-supports up to 128 GB, 1.2 GHz Quad-core Cortex-A7 Processor, Bluetooth version 4.0 with A2DP, USB, WLAN, GPRS, EDGE, 3G. 5 Mega-Pixel Rear Camera Features: 2592 x 1936 pixels, auto-focus, 1/4-inches sensor size, Geo-tagging, panorama, Video (720 pixel @ 30fps). GPS + A-GPS support and GLONASS, 7 GB free Google SkyDrive storage, Speakerphone, FM Radio.